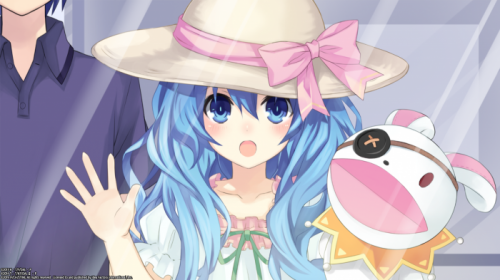 Developed by Sting and Compile Heart, Date A Live: Rio Reincarnation contains the whole trilogy of Date A Live visual novels and was originally released in Japan on the PSP. The series is part of a much larger Date A Live, franchise which began as a light novel series written by Koushi Tachibana, and later received multiple anime and manga adaptations. The protagonist of the series is Shido Itsuka, a high school student capable of sealing the power of spirits with a kiss, provided that said spirits fall in love with him. The spirits themselves are mysterious beings whose appearance causes space quakes; large areas of destruction comparable to exploding bombs. Given his power, Shido is recruited by an organization called Ratatoskr to help neutralize the spirit threat without harming these beings. 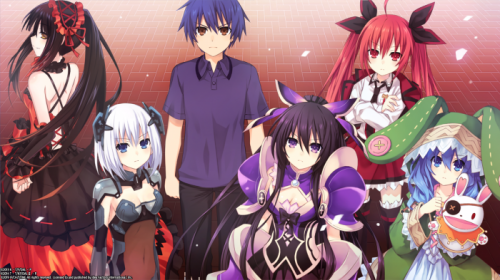 Date A Live: Rio Reincarnation contains all three visual novels released in the series so far. 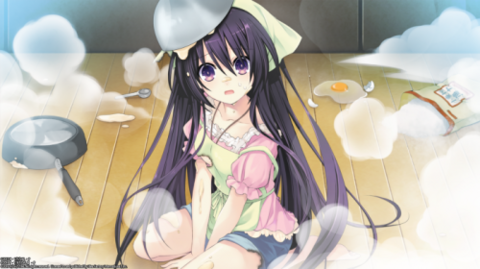 This includes Date A Live: Rinne Utopia, which shows Shido’s work for Ratatoskr; Date A Live: Arusu Install, where he becomes trapped in a virtual game world inhabited by spirits; and finally, in the Rio Reincarnation storyline, he meets a mysterious girl called Rio Sonogami who employs him to help find the most important thing. The upcoming release of Date A Live: Rio Reincarnation will be coming to PS4 and PC in the Summer of 2019 thanks to Idea Factory International. Besides containing all three Date A Live visual novels, it will also feature drama CDs and special books. The PC version will be completely uncensored, while the PlayStation 4 edition will receive minor alterations. So far, Idea Factory International has stated that two CG scenes have been alerted. Both versions of the game will feature Japanese voice-overs.